The fruit is used to treat diarrhea, inflammation of the tonsils, vaginal discharge, dysentery, hemorrhoids, ulcers; peluruh sputum, toothache. Rind is used to treat thrush, dysentery, sore muscles, constipation. Bark used to treat abdominal pain. Roots to overcome the irregular menstruation. 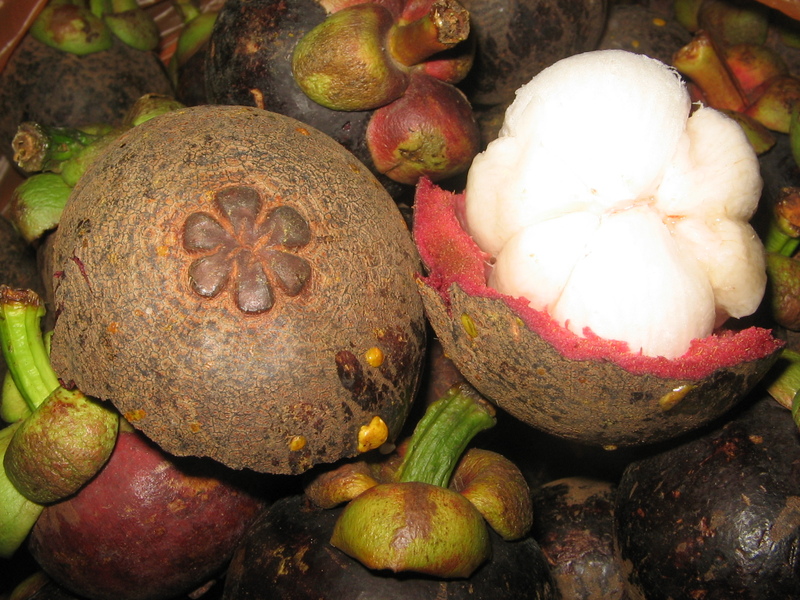 In terms of flavor, the mangosteen fruit is potential to make juice.